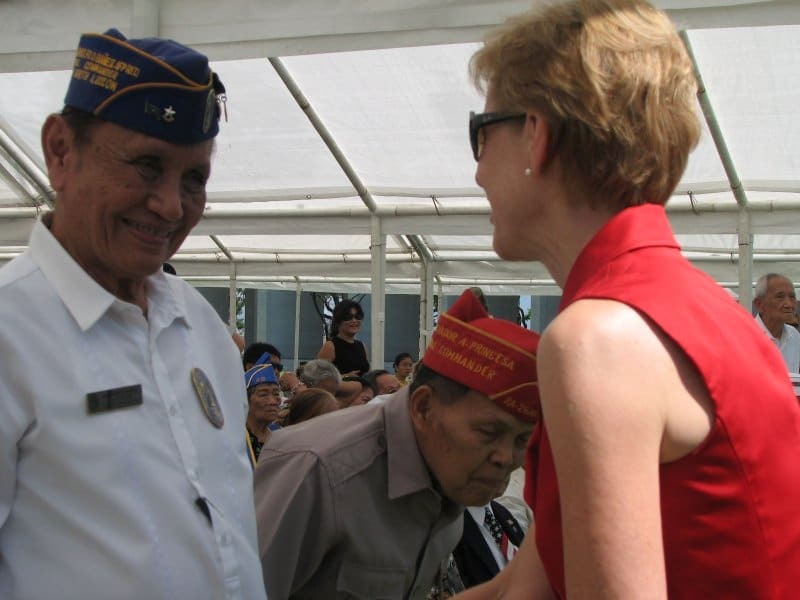 Home >> Bataan Related >> VFW 2485 @ Capas 2015 – New Photos Added! Col. McMahon has added a new gallery of photos taken at the 2015 Bataan Death March Observance by VFW Post 2485 memorial at the Capas National Shrine (Camp O’Donnell), featuring Boy Scout troop 485 and others. You can find this and many other photo galleries by clicking the GALLERIES link above or click here to go to this gallery now.